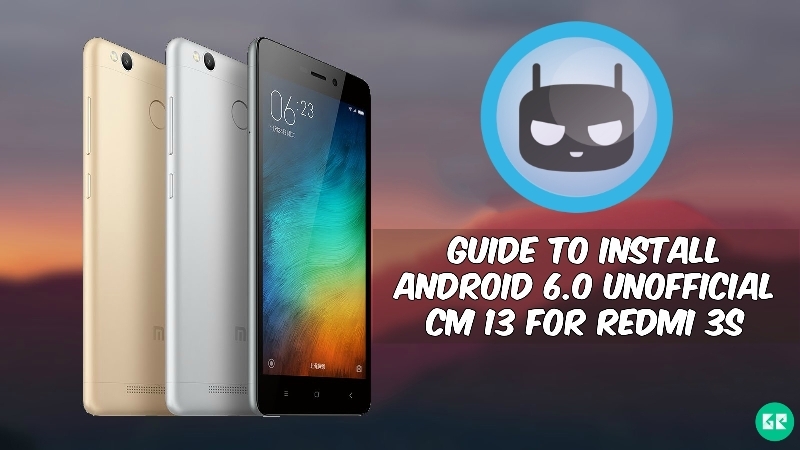 This post about install android 6.0 unofficial CM 13 For Redmi 3s. This Rom Come In Many New Features. This Is A Lightweight ROM Focused On Performance, Battery, And Stability. Its Look Like Some Of Android Stock Rom, And Fast More Than Stock UI, Stable And Good Performance, If You Are Redmi 3s User And Fan Of Cyanogenmod Rom Then You Must Test This New CM 13 For Redmi 3s. Just Flash This CyanogenMod 13 Rom And Enjoy Experience Of New Cyanogenmod UI On Your Redmi 3s. Finally today we got almost CM 13 for Redmi 3s device. So today we want for share CyanogenMod 13 custom ROM. This is the based on android 6.0 with many new features. We know that CyanogenMod is the best custom ROM for any device. It is most optimized and able to customized ROM. Xiaomi Released Xiaomi Redmi 3s Smartphone Comes With Stable Android OS v6.0.1 (Marshmallow). The Xiaomi Redmi 3s Is Run On 1.1GHz octa-core Qualcomm Snapdragon 430 processor and it comes with 2GB of RAM. It’s Internal Storage Is 16 GB That Can Be Expanded up to 256 GB Via SD Card. It Has 5.0 inches, IPS LCD Capacitive Touchscreen, With Resolution Of 720 x 1280 pixels Display With PPI of 294. It’s Lets You Snap Fair 13-Megapixel Camera For Photos & 5-Megapixel Front Camera For Selfie. It Has Non-removable Li-Ion 4100 mAh Battery. Sensors In The Phone Include Proximity sensor, Ambient light sensor, Accelerometer, and Gyroscope. Let’s Go To The Instructions…. Backup Your All phone data. Your Device At Least To 50% Charge for flashing. 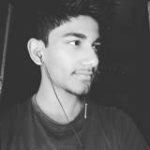 Download “cm-13.0-20160622-UNOFFICIAL-land.zip” & Copy It To SD-Card. In Recovery Go To ‘Wipe And Format Option ⇒ Wipe Data, System, Cache And Dalvik Cache’ Via Recovery. In Recovery Menu go to Install. Then Navigate To The Rom.zip File, That You Downloaded Before. Select cm-13.0-20160622-UNOFFICIAL-land.zip File From The List To Flash It. After process Done Reboot Your Device & Enjoy. Note:- First Time It’s Takes 5-10 Minutes To Boot.